Europe’s telecoms operators will have to justify giving priority to certain services on their network, according to new EU regulatory guidelines in a move likely to disappoint an industry hoping for more leeway so they can boost revenues. 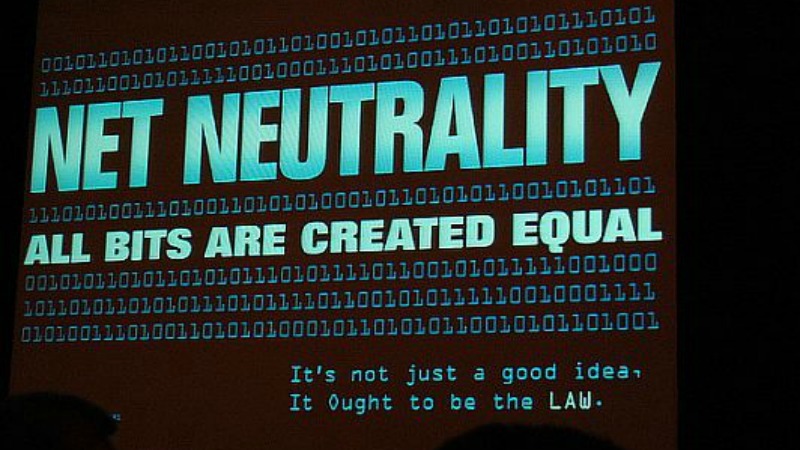 In 2015, the European Union adopted its first ever net neutrality rules, which require telecoms operators such as Orange, Deutsche Telekom and Telecom Italia to treat all Internet traffic equally. BEREC, the body comprising the EU’s 28 telecoms regulators, has produced a set of draft guidelines on implementing the net neutrality rules, which will be presented on Monday and adopted in August after feedback from interested parties. The telecoms industry is seeking to increase revenues from specialised services such as connectivity for driverless cars and Internet-connected devices to offset declining turnover from its traditional telephony business. But net neutrality advocates worry about creating a two-speed Internet, benefiting only companies with deep pockets that can pay for faster transmission of their services. The guidelines seen by Reuters say operators will only be able to offer such services over dedicated network capacity if it is “objectively required” and only if it does not negatively affect the Internet. National regulatory authorities (NRAs) will have to verify whether an application needs to be delivered separately from the rest of the Internet to guarantee a committed level of quality, or “whether they are instead set up in order to circumvent the provisions regarding traffic management”, the guidelines say. Telecoms operators had lobbied strongly against strict rules forbidding them from prioritising some types of data over others, arguing that they need to be able to dedicate network capacity to services requiring a guaranteed level of quality, such as facilitating the exchange of medical data between patients and health professionals. Deutsche Telekom CEO Timotheus Höttges sparked concerns among net neutrality campaigners this week. 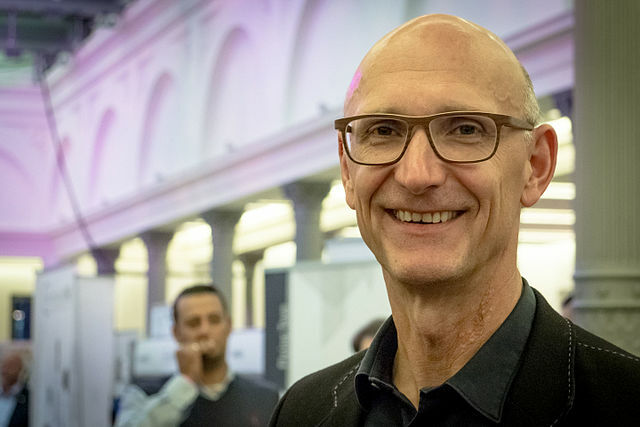 Following Tuesday’s (October 27) European Parliament vote, Höttges said Telekom will demand startups pay a share of their revenue to get good internet service. Services such as high-quality voice calling on mobile networks, live television delivered over the Internet and remote surgery will likely be allowed as specialised services, the document says. “Given that we do not know what specialised services may emerge in the future, NRAs should assess whether a service qualifies as a specialised service on a case-by-case basis,” it adds. One industry source said that while it was a positive sign that BEREC had not created a list of what can be considered specialised services, the fact that each new application will have to be assessed individually is a source of uncertainty for operators. “With restrictive guidelines, you can forget 5G and connected cars,” said another industry source. The regulators say that zero-rating – namely where one application, say, Facebook, does not count towards someone’s data usage – will be allowed until they hit their data cap. In other words, the operator will not be able to continue treating Facebook as completely free if the customer has used up the data in his subscription. 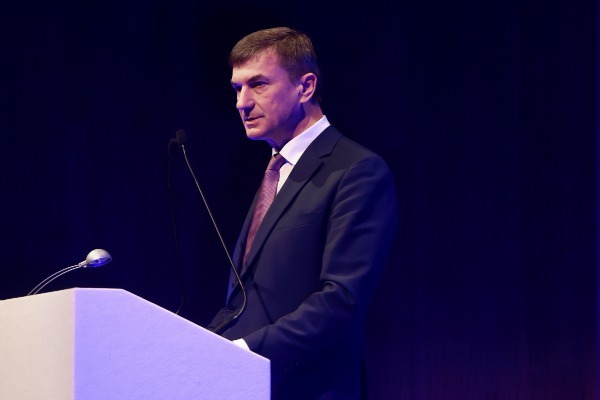 European Commission Vice-President Andrus Ansip and ten MEPs signed a joint declaration arguing for non-discriminatory, open internet access during this week’s Internet Governance Forum (IGF) in Brazil. The European Union last year adopted its first ever net neutrality rules which require telecoms operators such as Orange, Deutsche Telekom and Telecom Italia to treat all Internet traffic equally. Under the legislation, net neutrality rules will prevent internet service providers from blocking internet traffic—unless they’re required by law or need to manage congestion. 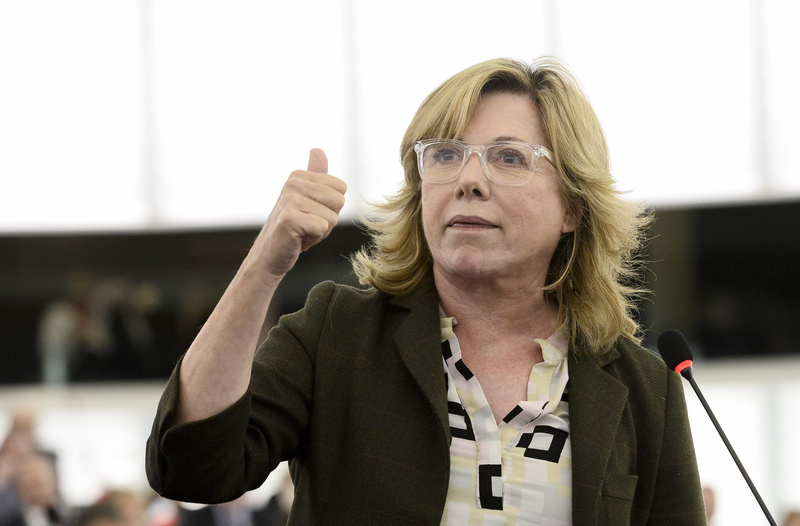 The legislation package also includes the popular deal to end mobile roaming charges within the EU. But critics aggressively attacked rules that allow companies to offer different internet quality for ‘specialised services’.